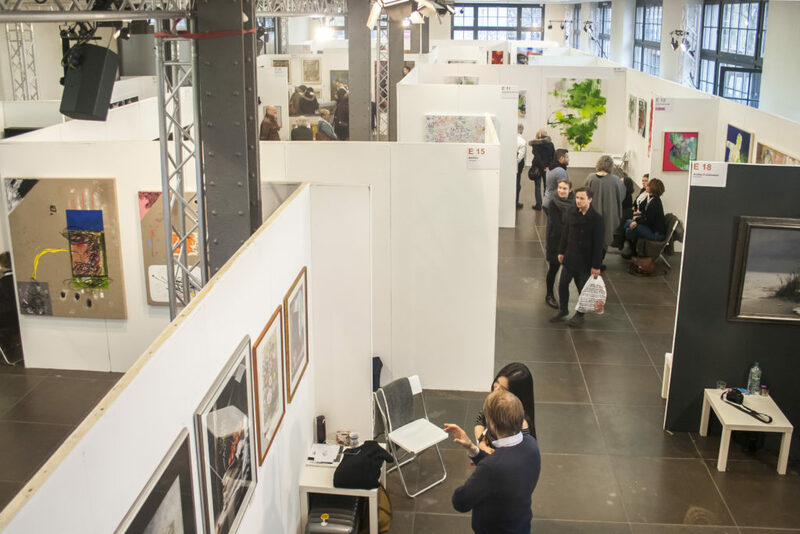 For the 3rd time the art fair Leipzig took place from the 16th to the 19th of November 2017. 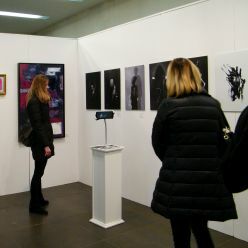 33 exhibiting artists and galleries gave an insight into the current national and international art scene. 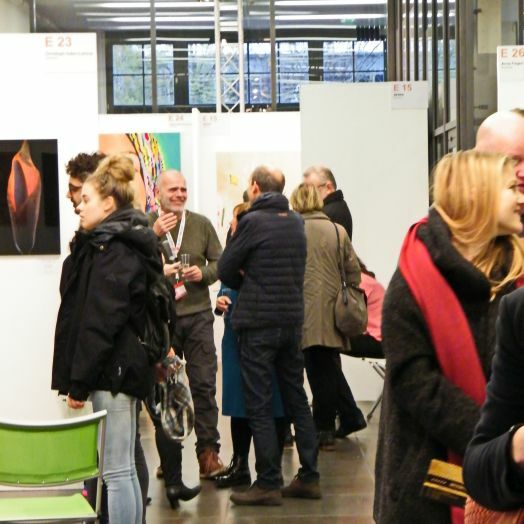 Although the fair left the city center this year and moved into the cultural and trendy Plagwitz district, the artists and the organizers could look forward to an increasing number of visitors and a nearly doubling of sales compared to the previous year. 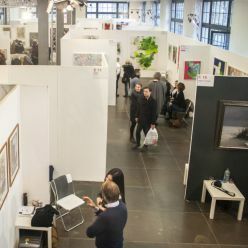 Over the past few years our exhibitors were able to fascinate and inspire thousands of visitors, waking interest in art and its thousands of varieties and nuances. 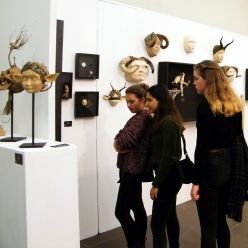 Certainly a few pictures and videos won’t exactly communicate the special emotions arising in the immediate vicinity of a desirable work of art – but it will do for an quick overview of the fair. 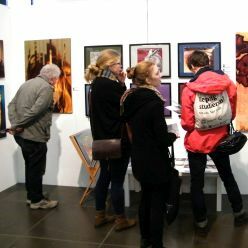 So enjoy the photos and videos of our last fair, and we invite you to visit the fair this year.